SO MUCH FOR PLAYING THE "CHILD ADVOCATE" CARD HILLARY! Hillary Clinton has spent more than a year playing the “woman card.” She argues that she’s the candidate for president who is best suited to protect families and women, while accusing Donald Trump of sexism. But Hillary better be careful with Trump, as he’s willing to fight back. And now, Trump has earned a new supporter who could burn Hillary’s campaign to the ground. Kathy Shelton knows Clinton too well. 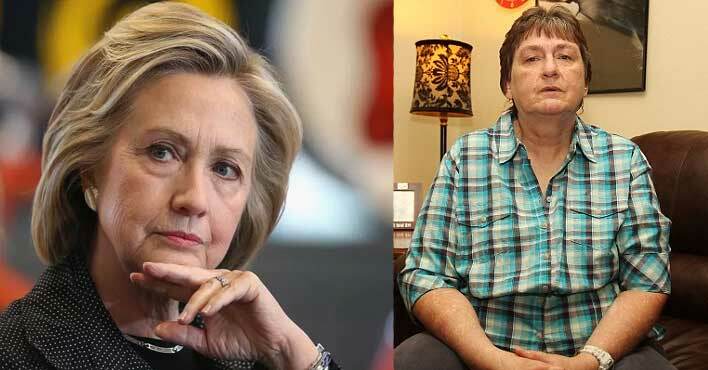 When she was 12 years old in 1975, she was raped by a criminal, and Clinton was that criminal’s attorney. While it's not unusual for young attorneys (which Clinton was at the time) to take on either pro bono or public defense cases, what IS unusual, is the candor in which Sec Clinton displayed as she essentially admitted her client's guilt during a taped interview years ago. Even more disturbing, is her uncanny laughter at what appears to be a mockery of the Justice system at large, but more so, the fact that the victim was 12 years old and severely traumatized. That victim is now speaking out. We stand behind children who have been victimized. 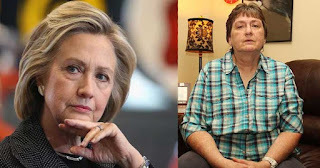 The act of sexually abusing a minor is abhorrent and Hillary Clinton, as a self-proclaimed "Child Advocate" / "Women's Rights Advocate" should have recused herself from ever defending such a predator (who was found guilty).